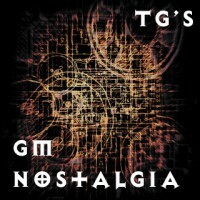 It’s time to follow up on the last GM Nostalgia post: GM Nostalgia #5 Lich’s Pet Dungeon Lvl 2 Map with room stuffings. Yet more young me flavor, not a whole lot of room descriptions, i was much more focused on what monster would be facing the adventurers next! 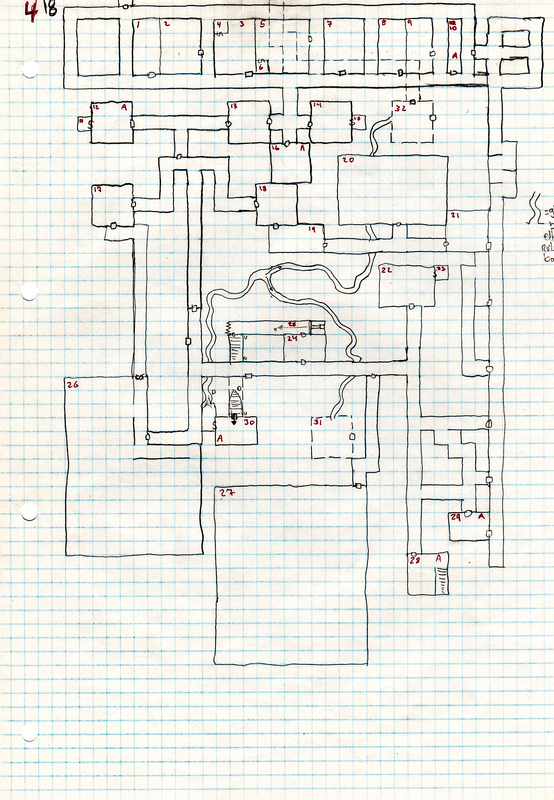 Alot of it feels malplaced and weird, yet i think it has that oldschool dungeon crawl to it and i still had some sense of monsters being here was because someone put them here deliberately. Someone is in control of all this chaos and weirdness. Another party (exactly the same number as the player party) storms towards the door. Chimera in an otherwise empty and dusty room with only bones from previous victims scattered about. 8 Skeletons becomes animated when the room is entered. Looks like a storage room, Empty. 2 Orcs sits at a table, in a corner is an Owlbear. One of the Orcs is holding a chain that ends in a collar on the Owlbear. Small storage, a box here contains a crystal ball. 12 Skeletons becomes animated when the room is entered. 7 Skeletons becomes animated when the room is entered. 9 Skeletons becomes animated when the room is entered. On the wall hangs a ornate and masterly crafted heavy crossbow with a cocker of bolts. A Nagpa (Creature catalogue 73) is sitting in here, waited upon by 4 Orc servants wearing black robes. 2 orcs are clerics and 2 orcs are mages. Two tables are here with piles of papers on them. In one corner is a pedistal with a Glass Ball, which has magically bound a Mage to servitude in room 22. A gargoyle is guarding, there is a safe passage password â€œdieâ€. The room has two closets, one large table brimming with all sorts of wizardry stuff. A Mage lives here, he is being held prisoner, bound by a Glass Ball in Room 20. Empty, except for a stash of magic items. A Silver Golem stands guard here. TRAP! When X is stepped upon, the back wall begins to slide forward. A 9 headed hydra occupies this room, which is filled with treassure. There is a chance the mage from room 22 will wander in to gather some treassures and leave again. Unless he has been killed or set free. There is almost no ceiling in this room, instead there is a big hole. In the corner of the room lies a small black dragon, sleeping on itâ€™s treassure pile. The floor of this room is gone, instead there is a huge gaping mouth of a purple worm. 3 Caldrons (Creature Catalogue 29) lives in this room. The hallway leading north from this room leads back to level 1 outside the mountain. The narrow ways that looks like tunnels on this map, is actually slides. When entering the secret room in room 30 you can fall and slide down the slides and if you stear wrong you end up in the mouth of a purple worm. 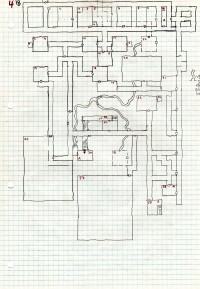 That’s the 2nd level of the Lich’s Pet Dungeon, I still have 2 more maps that are connected to all this! Phew what was i thinking back then, obviously i didn’t have much else to spend my time on! Till next time, Gork ya later!